Meet PWDS. A dedicated internet design,host & maintenance provider that can meet the individual needs of your business whilst bringing your presence to a wider clientele. Welcome to Premier Website Design Services, a leading full service web company which has been well established for over ten years. PWDS is one of Liverpool's longest-running web design companies. Over the years PWDS have catered for many clients ranging from small business start-ups, local councils to large multi-national blue chip corporations. Our aim is to give you, the small business, a prominent web presence, we do this by designing you a quality website for, what is probably, the lowest price around. We have a team of quality Web Designers, experienced in creating static brochure and e-commerce websites. 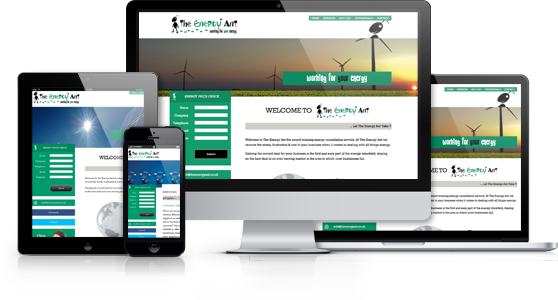 We deliver effective web sites that comply with industry standards, ensuring maximum search engine criteria that will generate leads, sales and enquiries for your business to deliver a return on your investment. PWDS will work with clients from the initial concept and marketing strategy right through to site creation. From initial consultation we will have your site ready to go within 3 weeks. Call our friendly sales team who will be happy to make an appointment for you. What ever your business - MAKE IT YOUR BUSINESS - get online now.